Home Human Growth Hormone Do You Need Growth Hormone Replacement Therapy? Does it Work? Contemporary medicine has really changed the face of disease management for the better. Nowadays, pharmacotherapy has extended to the use of human hormone analogues to treat various diseases of the endocrine gland. One hormone which is widely used for therapy is the human growth hormone (HGH). Growth hormone is naturally produced as a hormone in the pituitary gland of humans by cells called somatotropic cells. Its chief function is to encourage growth of cells and the overall growth and development of humans. To achieve its functions in the body, there are two additional hormones which are also involved. The growth hormone releasing hormone (GHRH) which is produced by the hypothalamus is the stimulating agent for growth hormone synthesis and release. Another hormone called Insulin like growth factor (IGF-1) is the primary mediator of growth hormone activities in the target tissues. It is produced majorly by the liver. After production, it is activated by growth hormone to cause metabolic changes in the body. 📌But what are the significance of these hormones in relation to growth hormone? The combination of these three hormones, GHRH, GH and IGF-1, is an axis that rely on each other to function effectively. Put simply, defects of growth and metabolism attributed to growth hormone not only involve the growth hormone alone. Some of them are actually due to defective synthesis or action of GHRH or IGF-1. As a result, all these hormones are considered before your doctor decides to medically initiate growth hormone replacement therapy. Growth hormone replacement therapy refers to the medical use of growth hormone as a prescription medicine to manage certain conditions related to or caused by growth hormone deficiency. When growth hormone therapy was first initiated, it could be extracted directly from the pituitary gland of healthy humans. However, things have since changed due to technological advancement. Currently, growth hormone can be produced in laboratories by a process called recombinant DNA technology. 📌The production is tightly regulated and very expensive. Actually, there are only five companies in the United States which are licensed to produce pure human growth hormone for commercial use. Growth hormone therapy is currently indicated for various conditions, though, the use of this hormone supplement has received a lot of social and ethical criticism since it first hit the markets about 50 years ago. In pediatrics for the treatment of patients with disorders such as growth failure, or short stature. In the treatment of adults with an acquired form of growth hormone deficiency. As a continuation therapy from childhood to adulthood even after growth has stopped in patients with severe growth hormone deficiency. In the treatment of wasting and cachexia due to chronic diseases such as in patients with HIV/AIDS. Growth hormone replacement therapy in adults can be due to a variety of conditions. It is not just indicated for adults with growth hormone deficiency, but also to those adults with catabolic illnesses which often include burn injuries. This therapy has also been used successfully in adults to manage the symptoms of the spontaneous decrease in growth hormone synthesis which usually occur with increase in age. 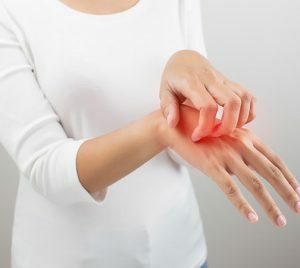 Although this type of therapy has been met with great success, there are few studies that have been done on humans to monitor the pharmacologic profile of growth hormone replacement therapy. But what is it that can cause growth hormone deficiency in adults? Studies have shown that close to 90 percent of all adulthood growth hormone deficiency are caused by diseases of the pituitary gland. These diseases are usually caused by radiation therapy, surgery or tumors such as pituitary adenoma. In the case of a pituitary adenoma, deficiency occurs only when the adenoma is nonfunctional. Functional adenomas produce copious amounts of hormones which will not lead to a deficiency. Nonfunctional pituitary adenomas are also associated with the deficiency of other hormones. An atherogenic lipid profile which always predispose the affected individuals to cardiovascular disease. An altered body composition due to the increased amount of fat deposition especially in the belly region between the visceral organs. Decreased capacity / ability to exercise due to osteopenia or osteoporosis – disorders of the bone which causes altered mineralization of bone and increases the risk of suffering from bone fractures. A generally diminished quality of life. Growth hormone deficiency has been associated with memory deficits, dissatisfaction with body image and a reduction in both physical and mental energy. Growth hormone replacement therapy has improved the energy levels, self-esteem and memory of adults who previously had these complications. Growth hormone therapy in adults with growth hormone deficiency is very important because studies have shown that those with GH deficiency have a higher risk of developing cardiovascular diseases. The reason for increased susceptibility to cardiovascular disease is the atherogenic lipid profile in GH deficiency. When lipids in the body are left unchecked, such as in growth hormone deficiency, they increasingly deposit on the walls of blood vessels forming lesions called atheroma or atherosclerosis. These can either occlude the lumen of blood vessels or rapture and obstruct blood flow in tiny blood vessels in the tissues. When this occlusion of vessels occurs in the heart, it causes conditions such as angina, myocardial infarction, arrhythmias or sudden death. Growth hormone therapy in adults also reduces the abnormal waist circumference significantly due to the action of growth hormone on fat metabolism. Growth hormone has receptors in fat tissue where it binds directly to cause the breakdown of triglycerides to free fatty acids. 📌Most people use growth hormone to gain lean muscles and to lose excess body fat specifically because of its role in enhancing the breakdown of fats. Disorders of bone metabolism are very common in adulthood. They are somewhat the leading causes of pain among the adult population. As people advance in age, the production of growth hormone starts reducing spontaneously. As a result, the ever increasing growth hormone deficiency potentially leads to a reduction in the mineral density of bone and a susceptibility to fractures. Growth hormone replacement therapy in adults is indicated for patients with bone diseases because growth hormone essentially improves the mineralization of bones. This causes an increase in the breadth and thickness of bone, making them stronger. The onset and duration of growth hormone therapy in adults is dependent on the underlying cause of the deficiency as well as the prognosis of the condition. In children, recombinant human growth hormone is certainly the primary prescription treatment for the management of short stature and developmental anomalies associated with growth hormone deficiency. Most children respond differently to treatment with growth hormone. Besides, it is always difficult to determine the exert point in the GHRH, GH and IGF-1 axis where the anomaly could be arising from. As a result, there are always challenges to an effective treatment with growth hormone replacement therapy in children. Short stature associated with Turner syndrome. Childhood growth is largely dependent on growth hormone. Ideally, the velocity of growth in childhood directly correspond to the amplitude of a pulsatile secretion of growth hormone from the pituitary. As a result, children with high GH levels will grow faster while those with low GH will grow slowly and may need GH supplementation to accelerate their growth. Pressure always builds up on the pituitary to maintain the peak concentration of growth hormone all through childhood and adolescence to maintain growth. In some children, the pituitary reluctantly gives way and doesn’t sustain the demands of more GH. As a result, such children grow poorly in their middle childhood. However, when growth is complete, the levels of GH in these children are always sufficient for adulthood. Hence the reason why most patients may not need any growth hormone supplementation through to adulthood. 📌It is a requirement that children’s growth hormone therapy should be initiated as soon as a deficiency is identified. Usually, the amount of dosages for children will depend on the underlying cause of the deficiency. Nevertheless, doctors always prefer maximizing on dosages at the start of treatment. This restores growth within the least amount of time while at the same providing long-term benefits. As much as it beneficial, GH therapy in children also has its shortcomings. Some of the adverse effects of growth hormone therapy in children may be too serious and too painful for their age. Pain at the injection site when injectable formulations are used. Rash, especially around the injection site. Since children respond differently to growth hormone treatment, not all of the children will present with these conditions simultaneously. Some of them may not even manifest with any side effect at all. Nevertheless, your doctor will have evaluated the benefits and the potential risks of the therapy before initiating treatment. Just like all other pharmaceutical products. 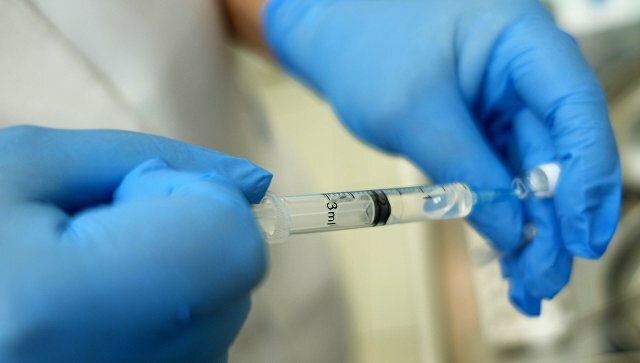 Synthetic or recombinant growth hormone is not 100 percent safe. It is possible to experience side effects even with the prescribed version of GH. Moreover, the possibilities of developing more advanced side effects are increased when you use the illicit form of HGH. Probably because, its content is not completely known, neither is it regulated. Edema which causes swelling of both the arms and legs – a consequence of fluid retention. Numbing and tingling of the skin. Increased risk of diabetes and/or insulin resistance. Increased risk of certain cancers. Acromegaly – abnormal growth of facial features, hands and feet. Gynecomastia – enlargement of breasts in men. Nerve, muscle and joint pain. Not all patients receiving HGH therapy will experience these side effects at the same time. Some may manifest as mild symptoms or adverse side effects depending on the body chemistry of the individual and how their body responds to the therapy. Exercise capacity is measured by the maximum amount of physical exertion that an individual can achieve. Growth hormone effectively increases the ability to tolerate the extremes of exercise although there has been very limited research on this subject matter. It is for this reason that human growth hormone is widely abused used by athletes to enhance their performance in their respective spheres. Growth hormone is among the many hormones which encourage bone mineralization. It activates and/or stimulate the deposition of minerals (majorly calcium) to the bone matter. As a result, the increases in thickness and strength. This process is due to the activation of certain specific cells called osteoblasts which forms bones. The use of growth hormone among bodybuilders has increased over the past few decades in a manner heretofore never witnessed since humanity first desired lean muscles. HGH supplementation for increased muscle mass has long surpassed the use of steroids for same benefits. The physiology behind it is quite simple: HGH increases the production of energy in the muscles. This energy is sufficient for the repair and growth of the muscle tissue. Formulations of growth hormone for men are always made to meet this purpose. Growth hormone has direct receptors within the fatty tissues of the body. Once GH is released from the anterior pituitary, it is transported through the bloodstream to the target tissues where it binds to its receptor. This hormone receptor complex initiates a cascade of intracellular processes which breaks down triglycerides to free fatty acids. As a result, GH potentially lowers the amount of fat stored in the body. Its activity in lowering body fat while increasing muscle mass simultaneously makes GH a preferable choice among most athletes. The answer to when growth hormone therapy should start is not always a clear-cut. This is because various social, medical and ethical concerns surround the use of growth hormone for therapy. Besides, diagnosis of growth hormone deficiency s somewhat difficult and the decisions on the effective treatment methods are always controversial. The decision to initiate therapy is also always complicated by the fact that short stature in itself is not a disease, despite the fact that it may be a consequence of an underlying disease. Nevertheless, endocrinologists always recommend that growth hormone replacement therapy should be initiated as soon as HGH deficiency is detected. Early onset of treatment, particularly before puberty, has been associated with better outcomes that when therapy is initiated during or post puberty. There isn’t a definite age when to start growth hormone therapy. It depends on the time when a diagnosis was made and how the ethical, medical and social issues surrounding that treatment were handled. 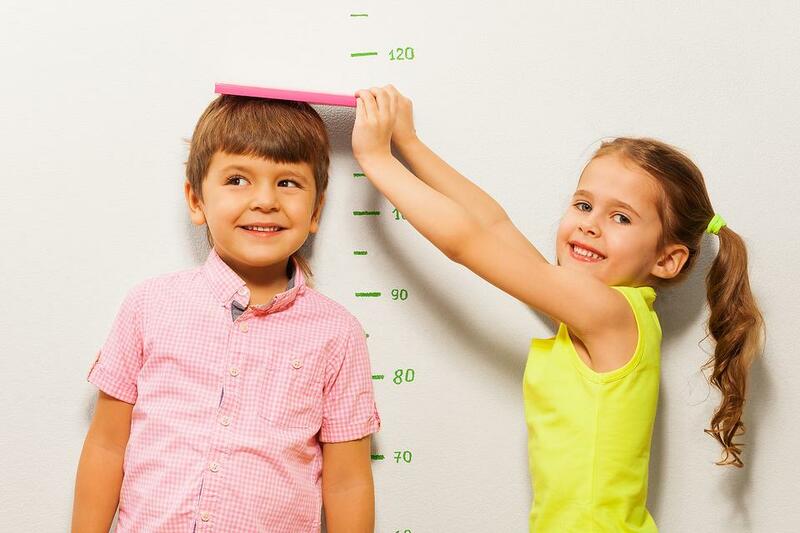 It has been known for years that the best way to increase your height is by figuring out how to increase the levels of growth hormone in your body. Most of the functions of growth hormone in growth are due to its effects on the bone. However, growth hormone doesn’t increase the height of adults after their growth plates have closed. But this does not mean that GH has no effect on the adult bone. Growth can be classified in two major groups: appositional growth and interstitial growth. Appositional growth refers to the increase in the diameter and thickness of a bone. This process occurs regardless of age. It is the reason why bodybuilder who use HGH supplements boast of increased body strength alongside the increase in muscle mass. Interstitial growth on the other hand refers to the lengthwise increase in bone height due to the proliferation of certain cartilage cells called chondrocytes. These are the cells which form bone from cartilage within the growth plates. 📌In adults, the growth plates have closed. So, there is no more interstitial growth. Instead, appositional growth is unaltered and continues regardless of the individual’s age. Growth plates usually close as early as age twelve among the women. However, all growth plates are closed by age 21 irrespective of gender. Although HGH for height is not profitable for adults, growth hormone therapy for short stature is a common treatment modality among children with various complications of growth as previously mentioned in this text. The wide scope of HGH usage has made it one of the most sought after commodity in the market. Its usage is more pronounced among the adult population who want remain younger without any obvious symptoms of old age. Human growth hormone does not treat aging per se, but it alleviates the symptoms of aging. Which means, you will continuously increase in age while still maintaining your baby face and supple skin. Several debates have arisen on the exact relationship between growth hormone and antiaging. Some people argue that people age because the body decreases the production of growth hormone. They go on to explain that: when such spontaneous decline in HGH production is eliminated such as with GH supplementation, the problem of aging shall have been solved. While some people may not subscribe to this school of thought, those who have used growth hormone supplementations have indicated that antiaging effects are among the benefits they have obtained from using GH. 📌The reason why this mechanism is hard to believe is because there has been limited research on HGH using human subjects. Based on the limited amount of research on this topic, you should consult widely with your doctor or a professional about the use of HGH for age before you make a decision to use it. HGH dosages for antiaging are estimated at between 0.25 and 1 IU per day. You can increase the dosages depending on what you want to achieve. Experts recommend that you should always stick to low dosages to minimize side effects. Ideally, 4 IU is always the recommended dosage which can provide maximum benefits while minimizing on potential side effects. Growth hormone therapy is very expensive. Actually, recombinant growth hormone is by far the most expensive hormone in the market. 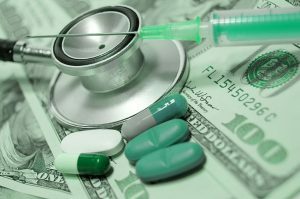 How Much Does Growth Hormone Therapy Cost? The cost of this hormone ranges from about $1000 to several thousand dollars per month depending on the dose required for your condition. 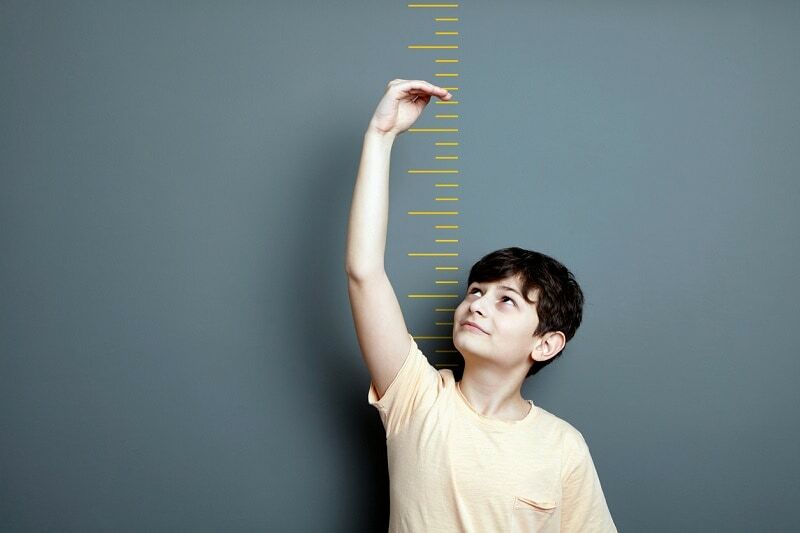 The annual cost for treating short stature is estimated at between $10,000 to $60, 000. This slightly puts the costs at roughly $52, 000 per inch of growth increase. Despite being the most expensive hormone, it is also by far the most effective hormone in the market. Most people are always taken aback when insurance companies deny them a medication that they think is very important. Generally, the world of growth hormone insurance coverage is very confusing. When the Food and Drug Administration approved the use of growth hormone in the treatment of children with conditions such as Prader Willi syndrome, the terms were specific for growth failure. The treatment terms for GH has never changed since then. Most insurance companies will not cover for a medication if it is used off label. 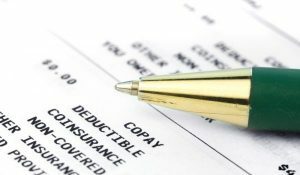 Usually, the insurance companies may provide cover for off label drugs when they ae cheap – but growth hormone is very expensive. So, when GH is used off label for conditions such as metabolic balance, enhancing muscle strength, or increasing bone density, the insurance companies may claim a defense and deny the coverage of such treatment plans. 📌Growth hormone deficiency doesn’t make someone any lesser than the average person. Most people who have growth and developmental anomalies are always subjected to unnecessary bullying. Children with GH deficiency should be treated, loved, and cared for just like any other child. 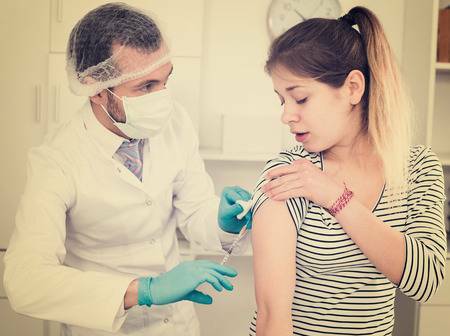 Despite the fact that recombinant growth hormone therapy is expensive, it is very effective in managing conditions where growth hormone therapy indications are approved. Blum WF, Ross JL, Zimmermann AG, Quigley CA, Child CJ, Kalifa G, Deal C, Drop SL, Rappold G, Cutler GB., Jr GH treatment to final height produces similar height gains in patients with SHOX deficiency and Turner syndrome: results of a multicentre trial. J Clin Endocrinol Metab. 2013;98: E1383–E1392. doi: 10.1210/jc.2013-1222. 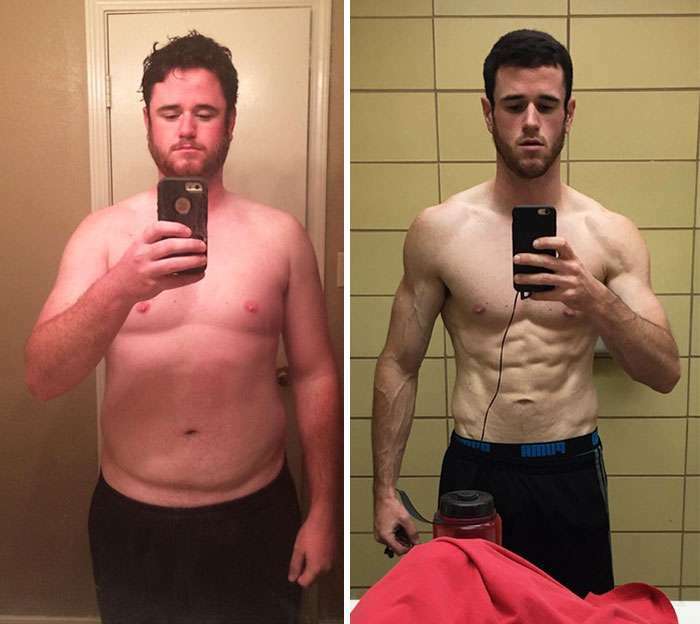 Previous articleCan HGH Really Increase Your Height?